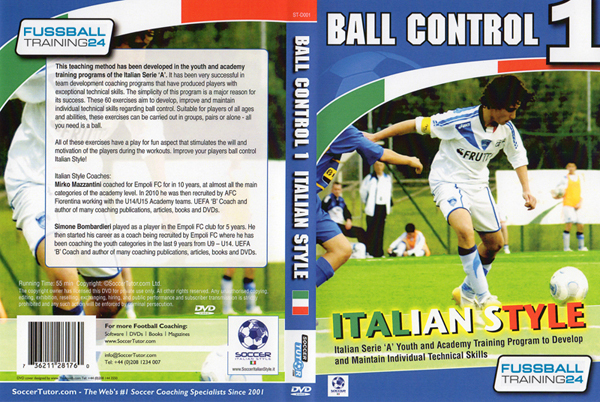 This Teaching Method has been Developed in the Youth and Academies of the Italian Serie ‘A’. 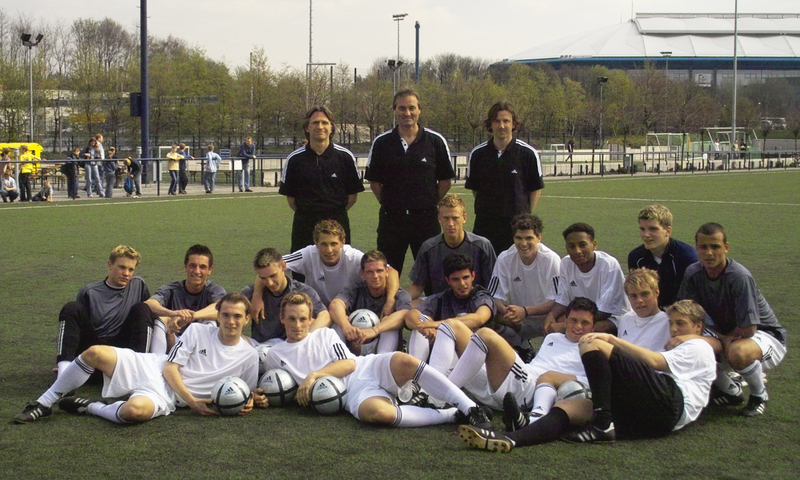 It has been very successful in team development coaching programs that have produced players with exceptional technical skills. 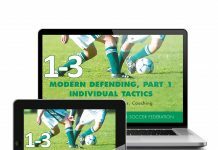 The simplicity of this program is a major reason for its success. 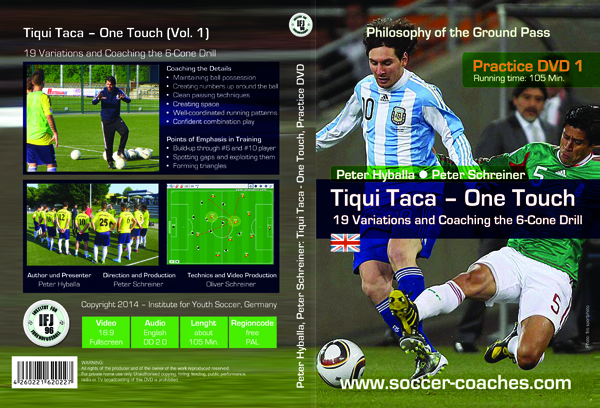 These 60 exercises aim to develop, improve and maintain individual technical skills regarding ball control. 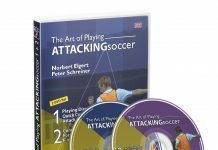 Suitable for players of all ages and abilities, these exercises can be carried out in groups, pairs or alone – all you need is a ball..